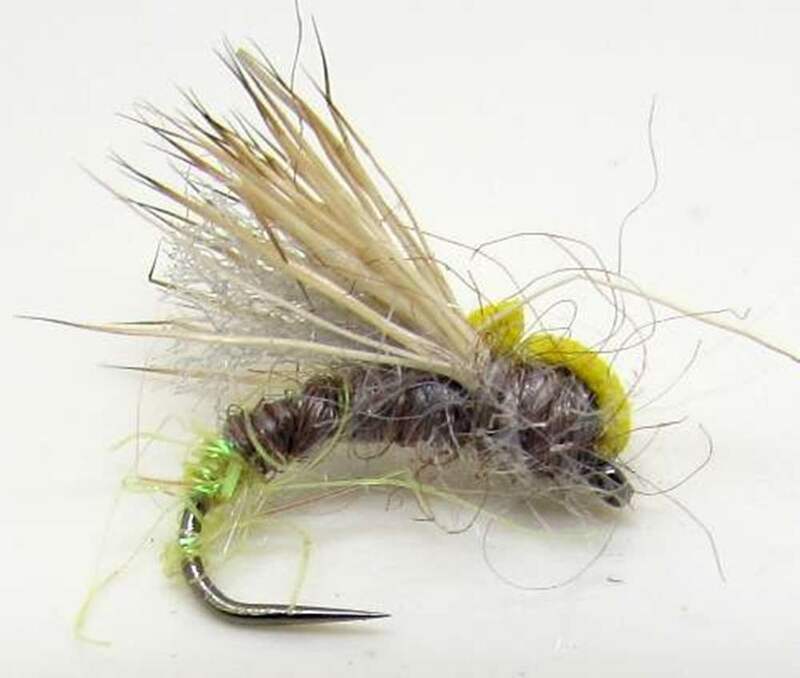 The caddis is also commonly known as the sedge! 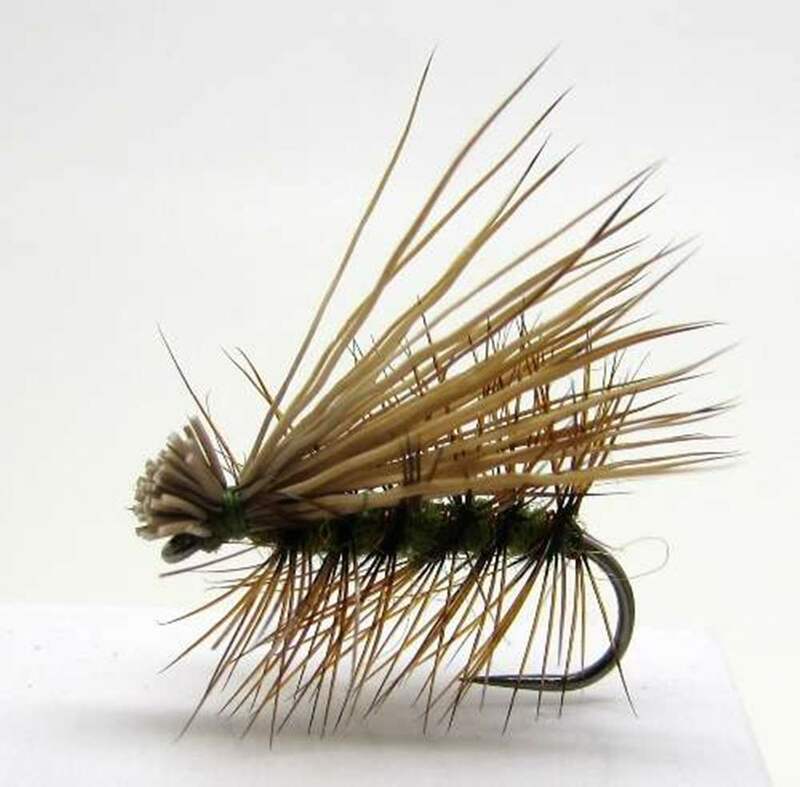 Caddis (Trichopetra) or sedges can be found anywhere there is fresh water. 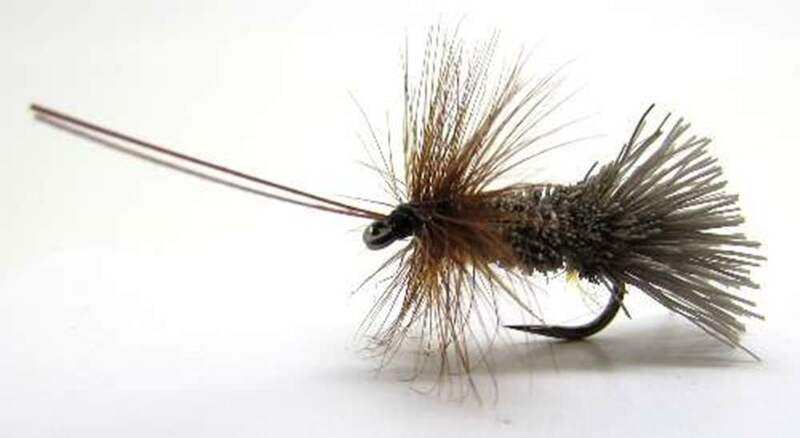 Mostly nocturnal, the adults hide in vegetation during the hours of daylight and are hard to find. 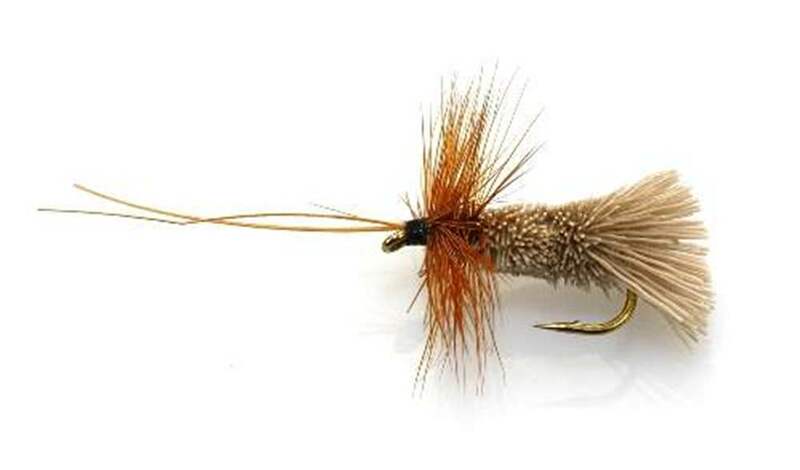 Mating takes place at dusk, either in flight or on vegetation. 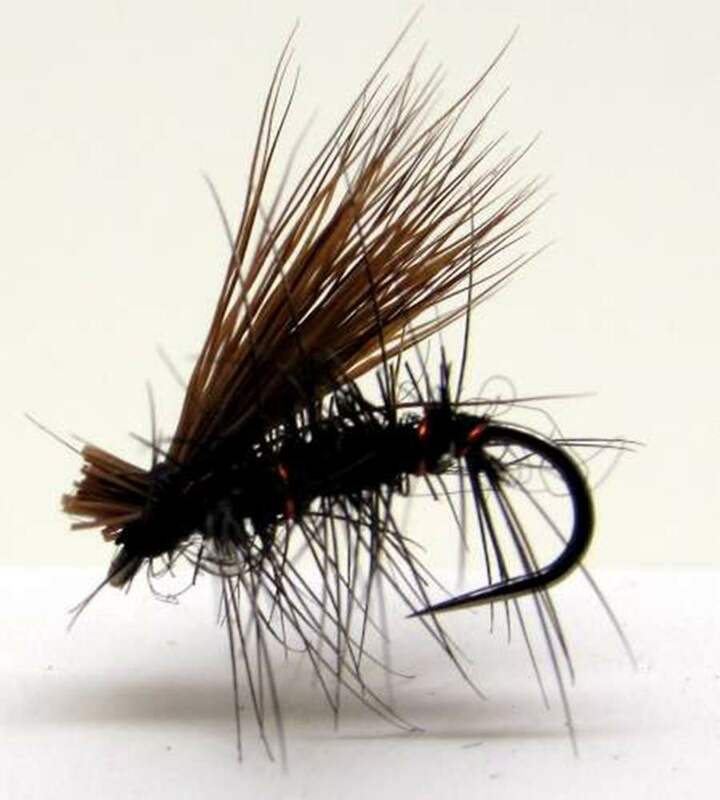 We often see a them skating across rivers and stillwaters through the year. 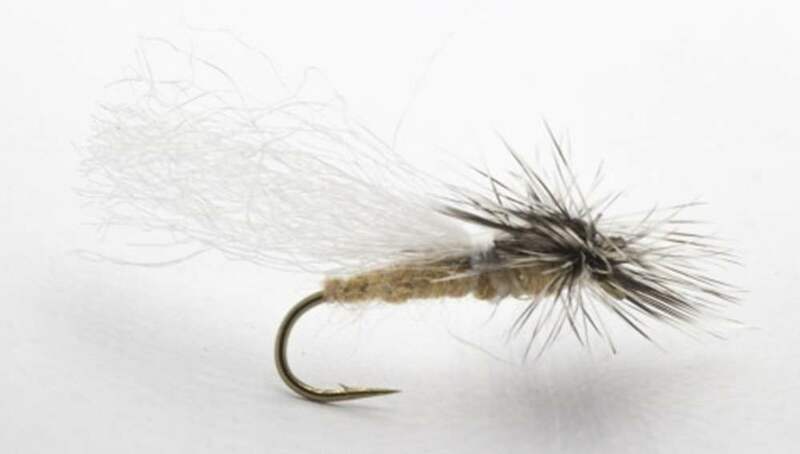 Over the years there have been many great caddisfly patterns developed, Goddards Caddis and Elk Hair Caddis being two very popular caddis fly patterns. 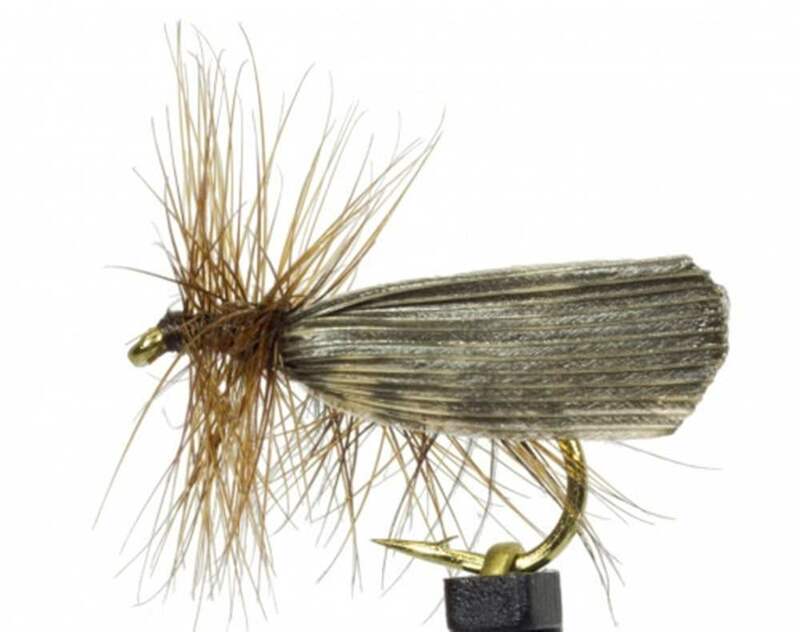 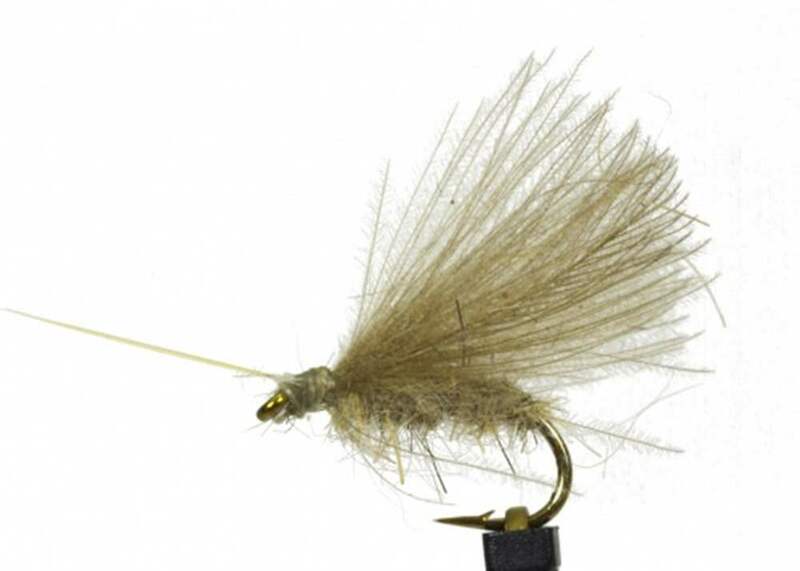 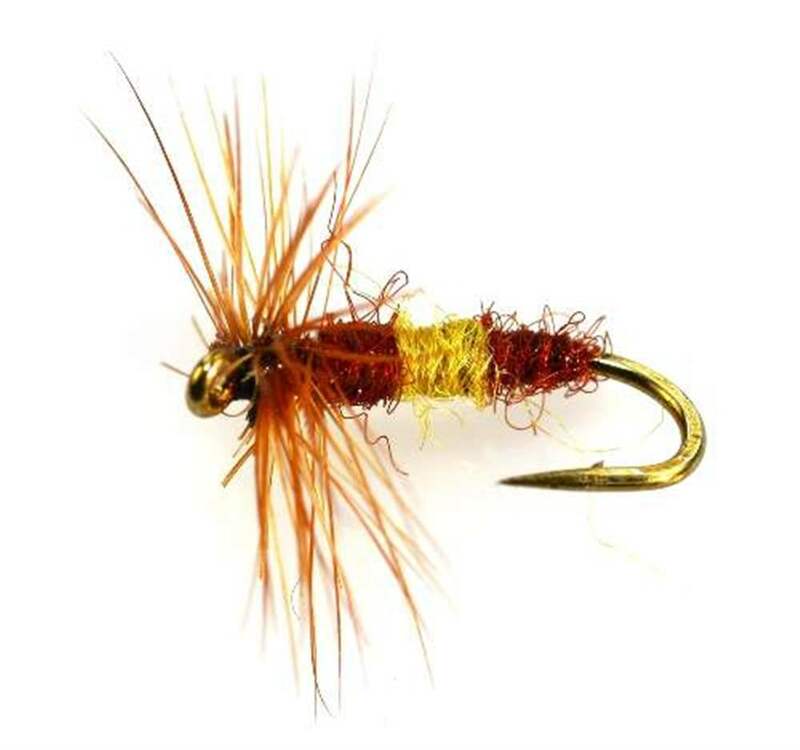 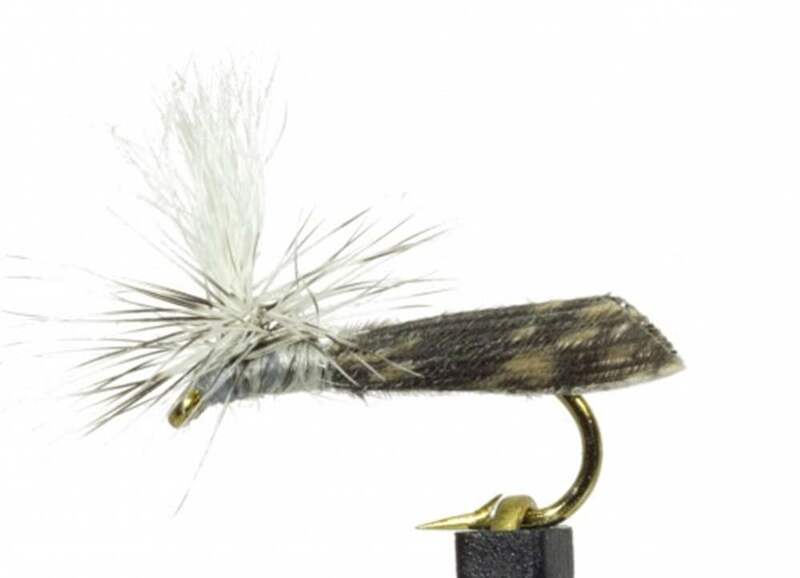 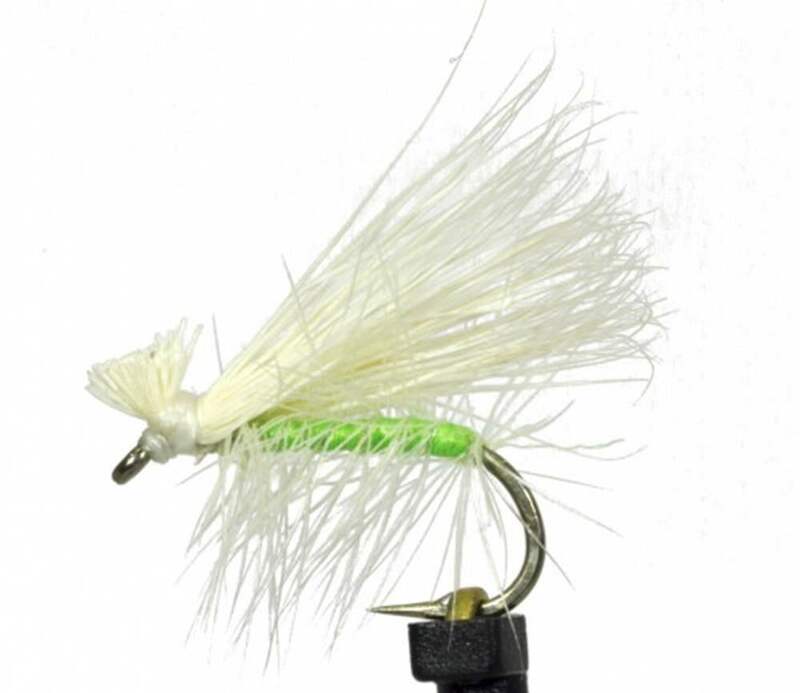 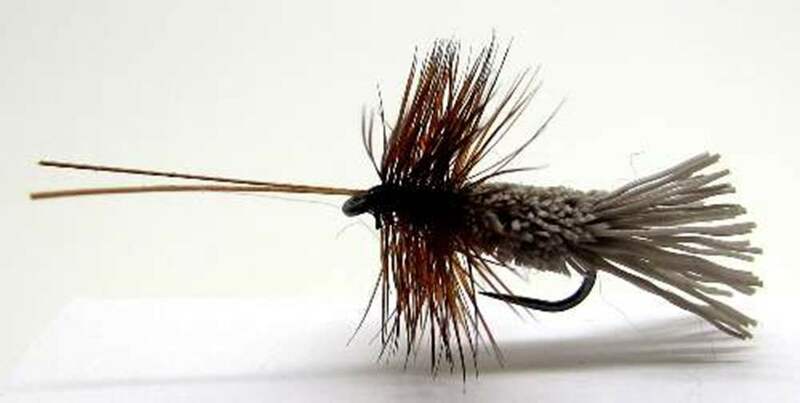 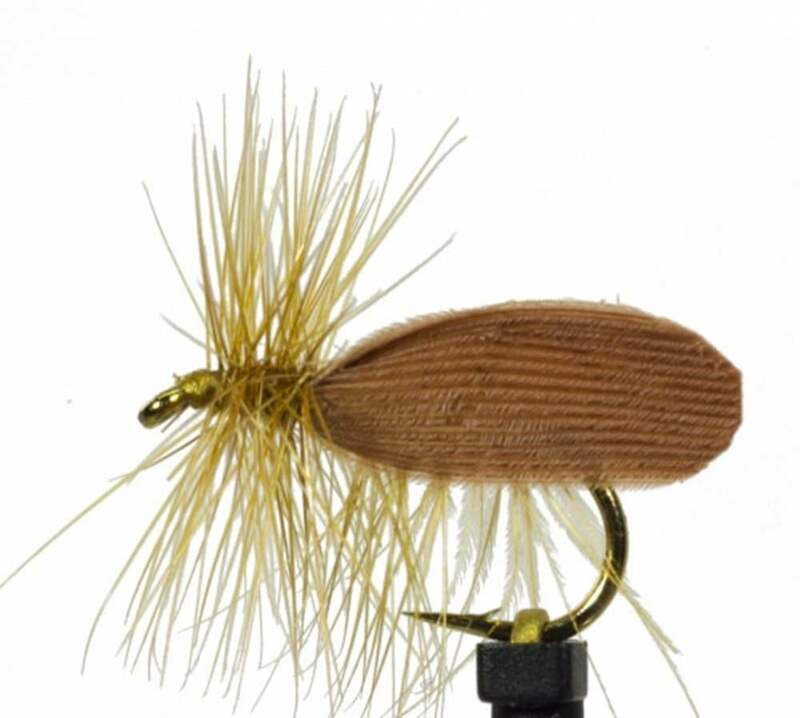 Balloon caddis is a newer pattern with its highly visible hot spot, these are deadly as suspender patterns. 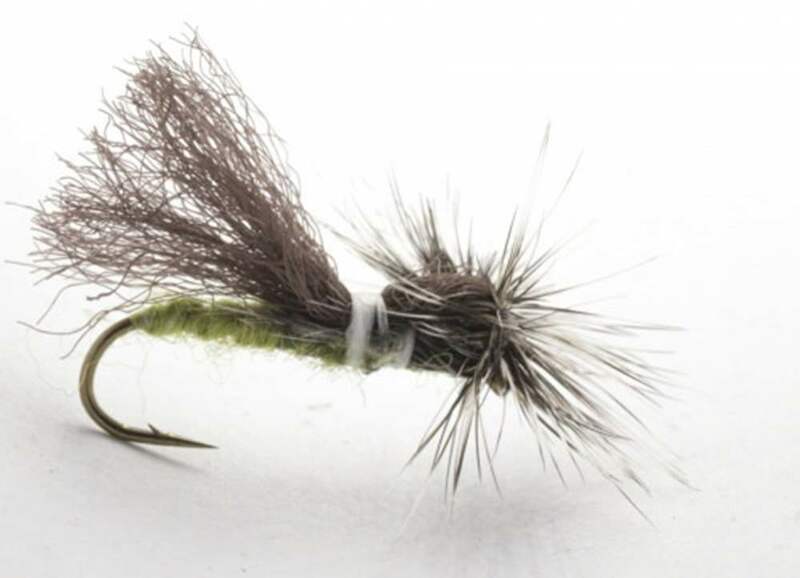 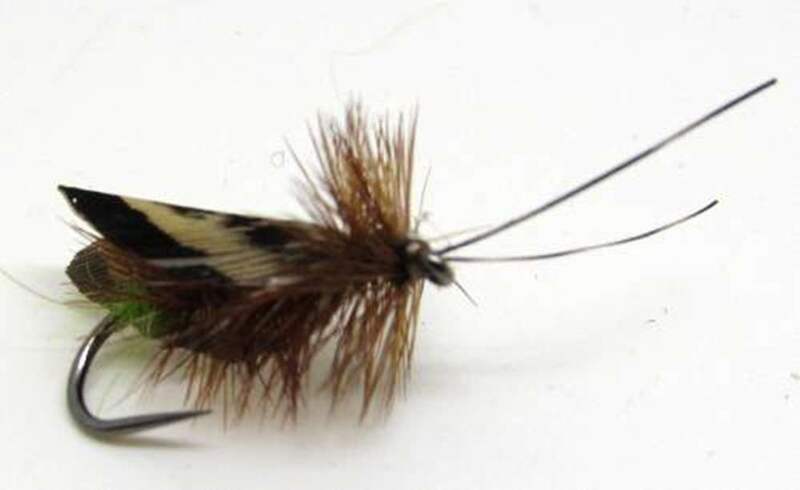 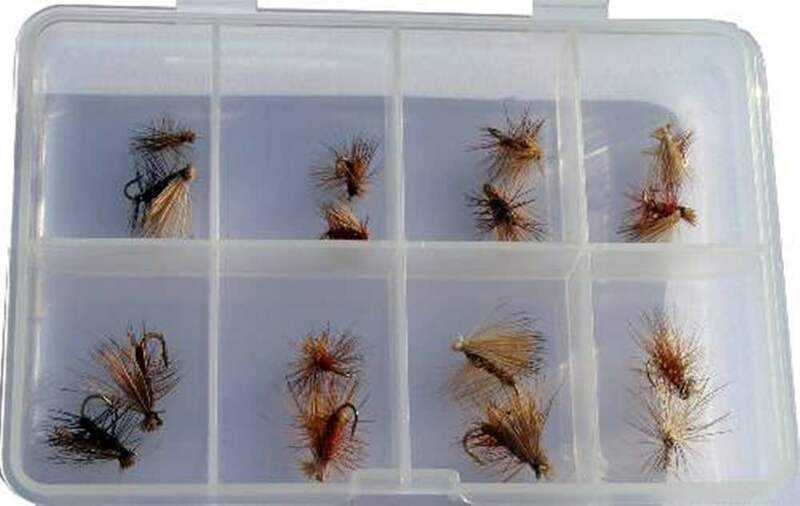 Because caddis are seen skating in bursts across waters we should do the same with our trout fishing flies. 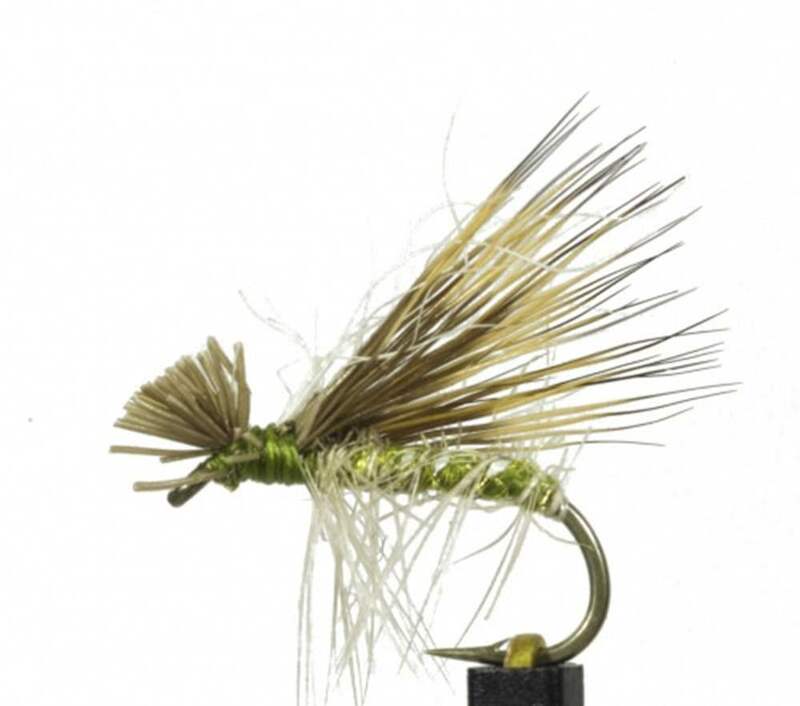 Cast single flies using tapered leaders and twitch retrieve, pull it 12 inches then stop, this mimics the natural. 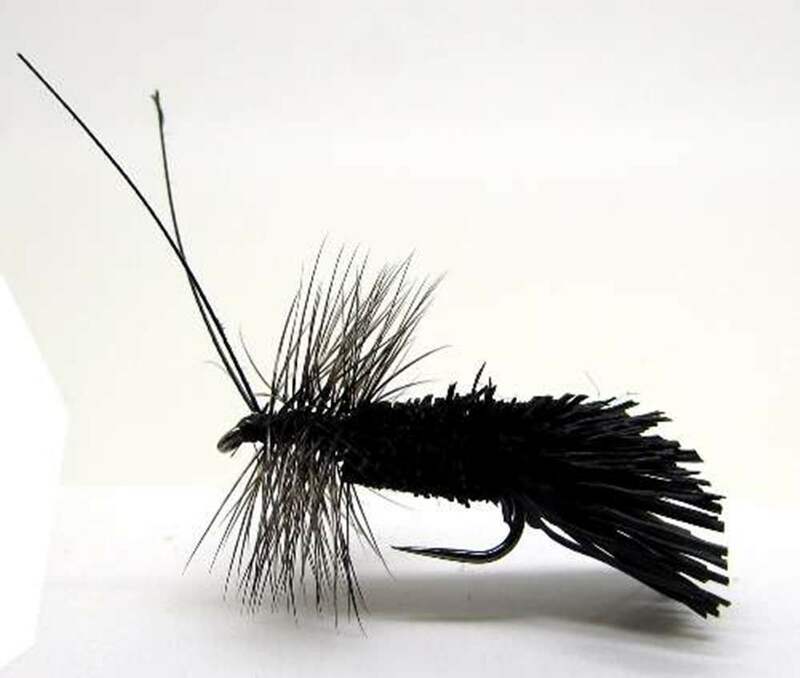 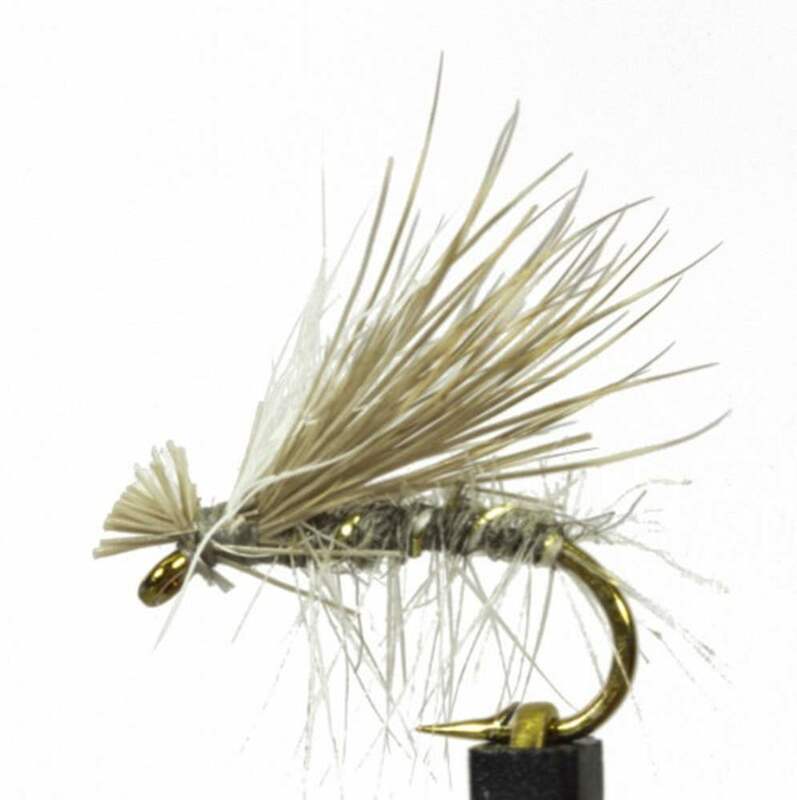 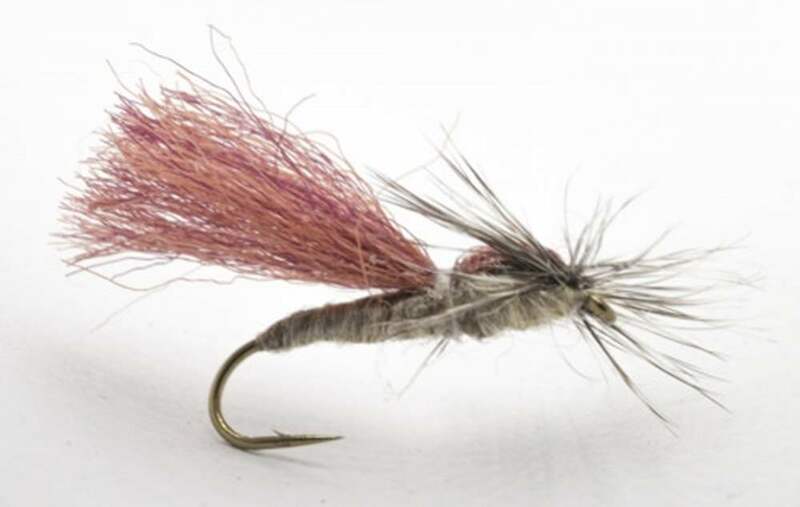 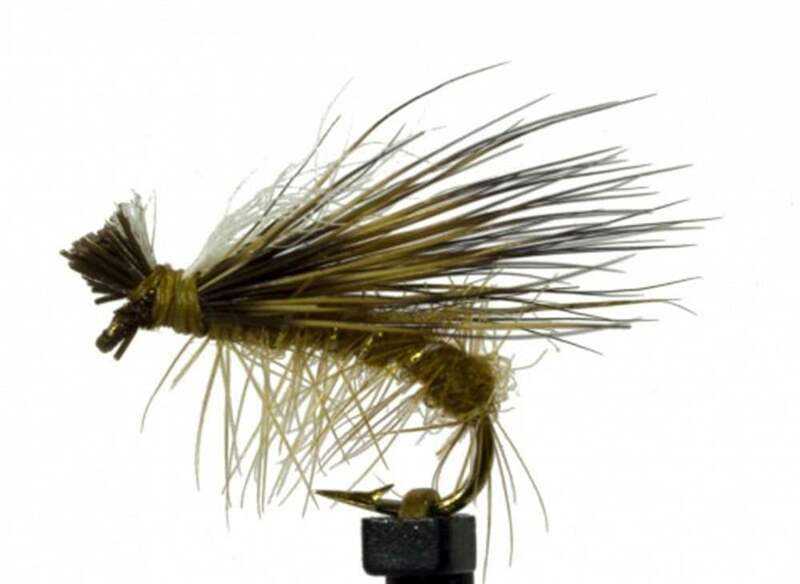 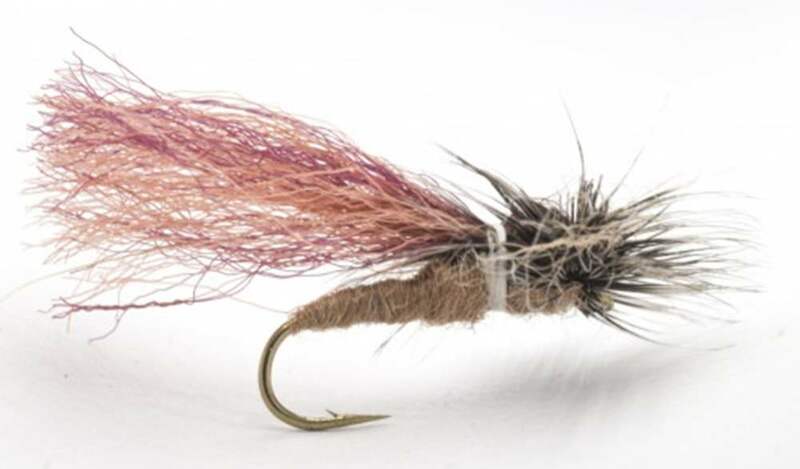 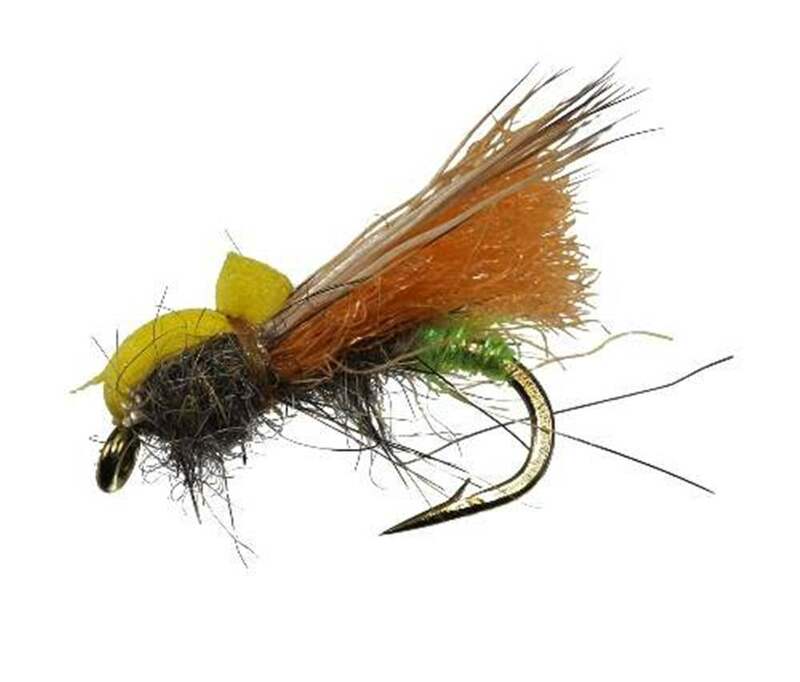 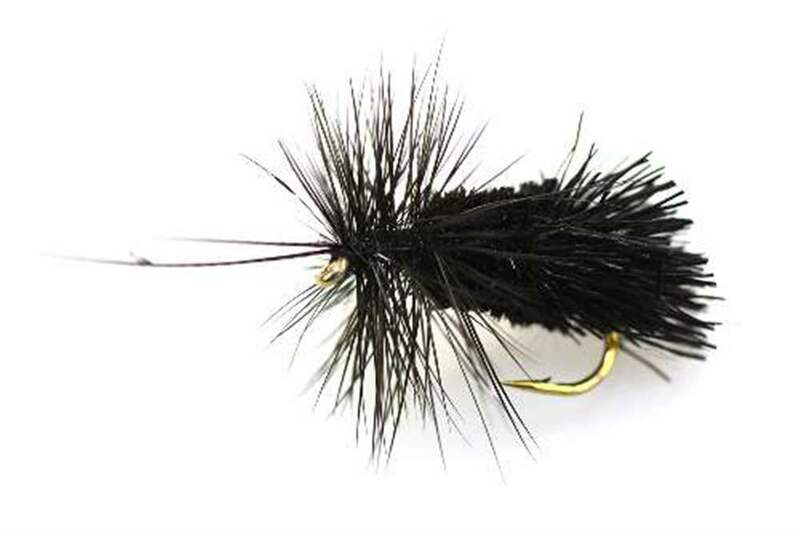 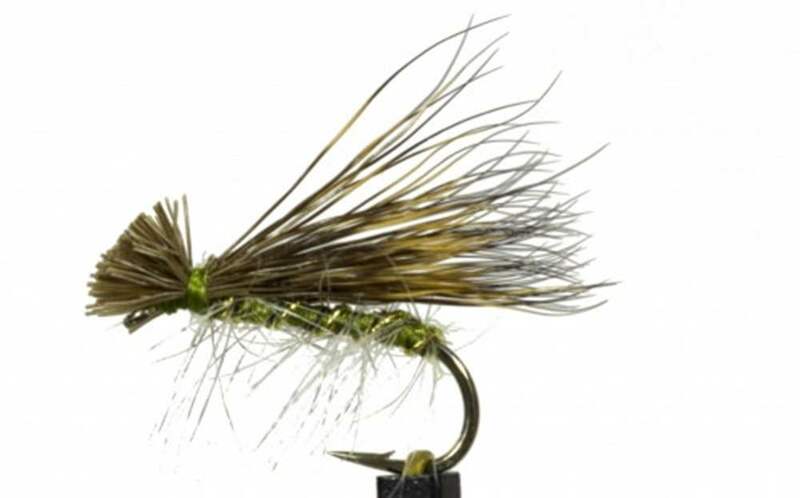 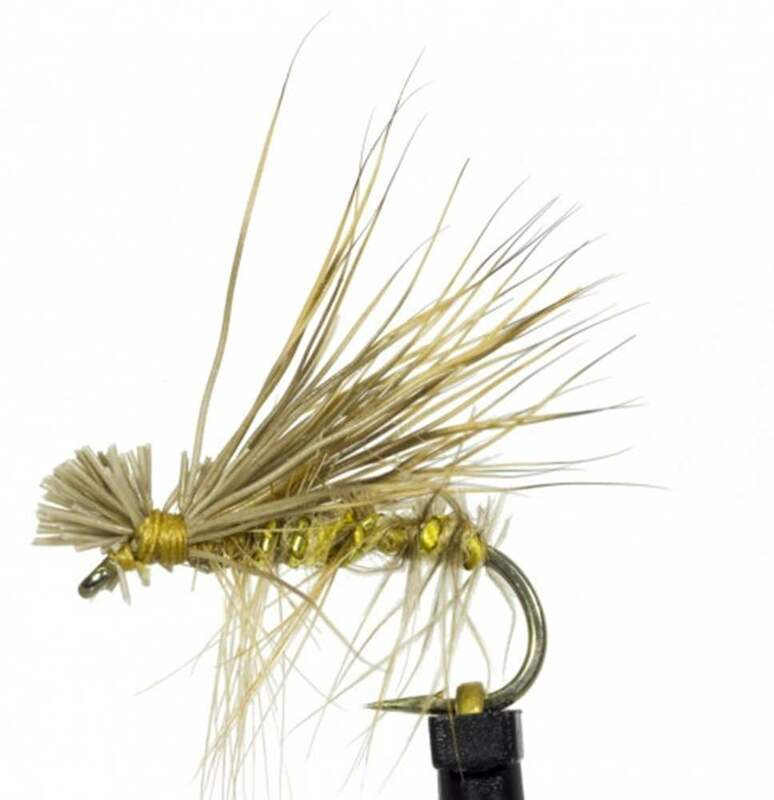 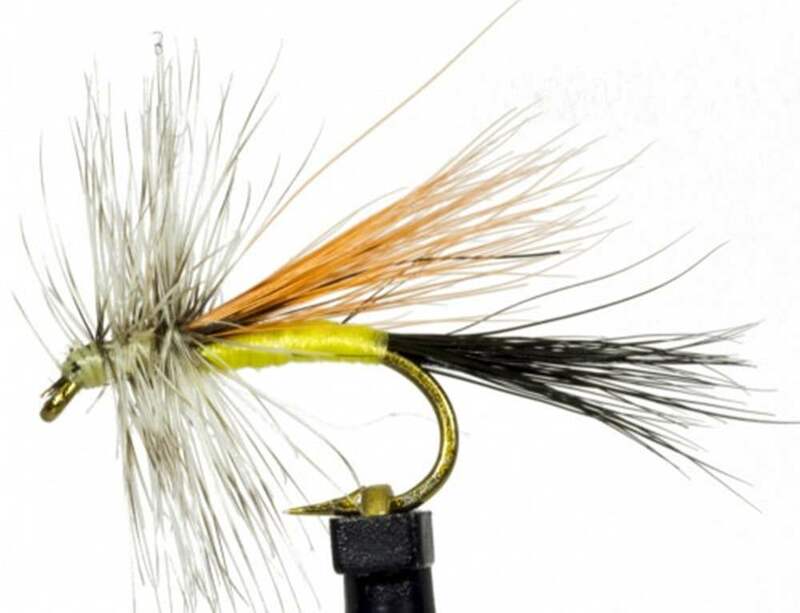 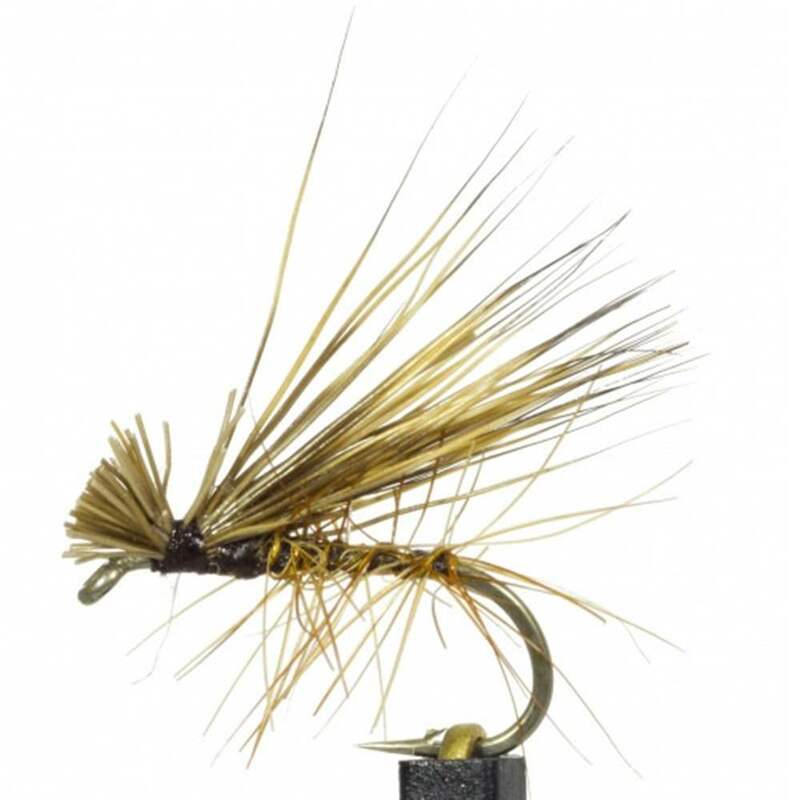 Another deadly alternative is to suspend buzzers or diawl bach flies below the caddis as they are highly buoyant, we call the the banker rigs as it is so deadly. 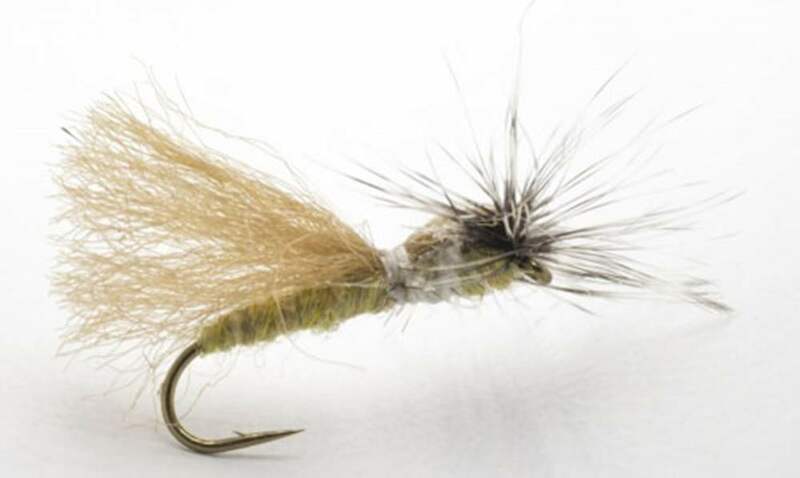 Check out our rigs and techniques blog post for more details and backgrounder to these superb flies.